For a healthy complexion with protection. Lightweight minerals do double duty. 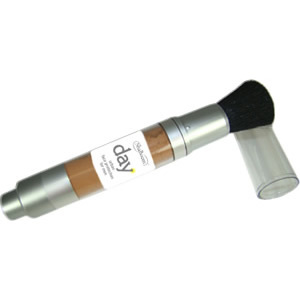 Get a healthy complexion with protection. 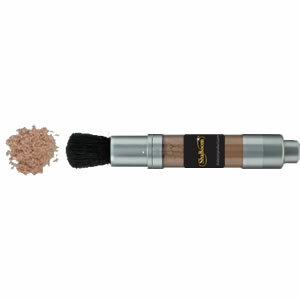 This lightweight, men’s mineral foundation does double duty. 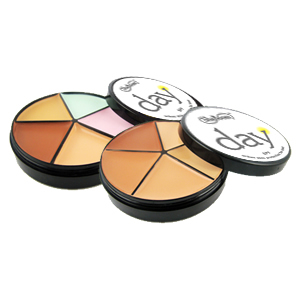 Protects against harmful UVA/UVB rays and gives your skin a light dusting of mineral powder coverage. 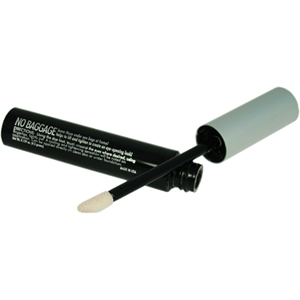 No greasy residue and won’t clog pores. Talc and paraben free. 100% Cruelty Free – NEVER tested on animals. Proceeds from the sale of ShaBoom products help assist OneMama’s programs to prevent HIV transmission and teach empowerment and sustainability in impoverished communities worldwide. For more information visit www.onemama.org. Inactive Ingredients: Bismuth Oxychloride CI 77163, Mica CI 77019, Iron Oxides CI 77491, CI 77492, CI 77499, Tocopheryl Acetate, Caprylic/Capric Triglyceride, Linoleic Acid, Soybean (Glycine soja) Sterols, Phospholipids, Tetrahexyldecyl Ascorbate.